At red-lit intersections or in a doctor’s waiting room. Anticipating movement in an inbox, at a subway station, or an airport gate. The season of Advent reminds us that a weary world waited to rejoice at the coming of Jesus. 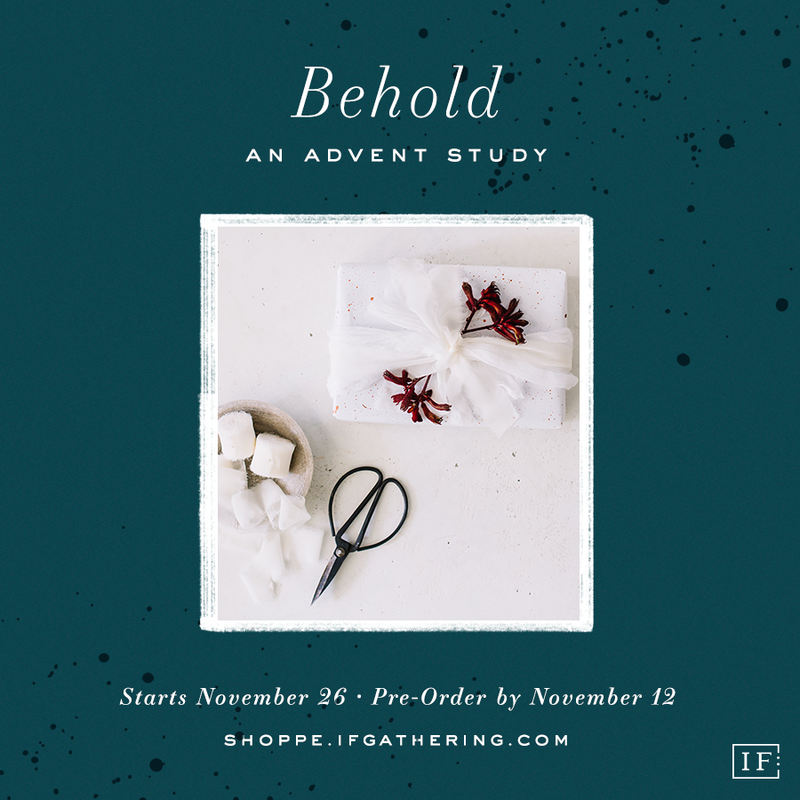 Behold: An Advent Study helps us to focus on the significance of Christmas. The study guides us through Old Testament prophecy and New Testament fulfillment, demonstrating the faithful gifts of peace, healing, hope, and freedom that Jesus has given us. These gifts help us to wait well, with expectancy. 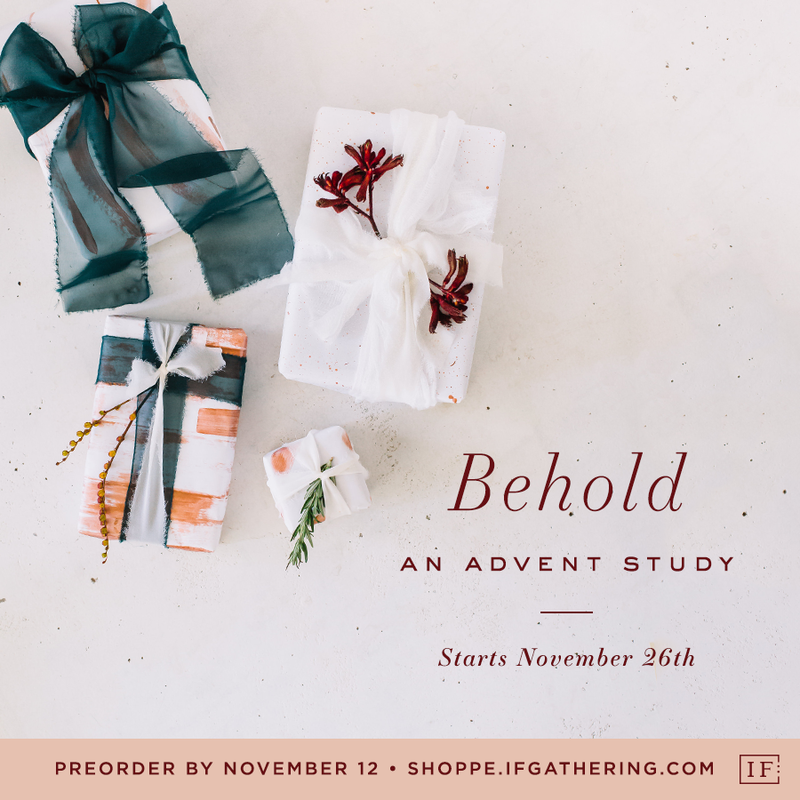 *Pre-order from the Shoppe by November 12th to start with us on November 26.